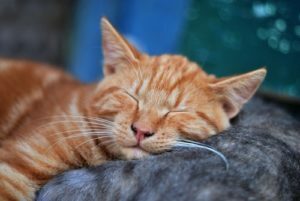 Do you experience allergies when you’re around your cat? If you do that doesn’t mean you have to avoid spending time with them just so you can take a breath. As long as you keep their fur clean and dander free you should be able to reduce your allergy symptoms to a great extent. 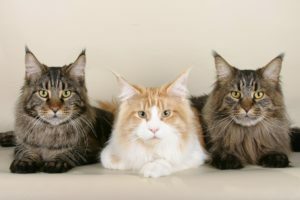 Continue reading this article for a full list of the best cat wipes for allergies that will quickly remove all the allergens off your kitten or cat. If you just want to know our top pick we highly recommend Allerpet Cat Dander Remover (Buy Online). Allerpet Cat Dander Remover (Buy Online) is specifically made to reduce allergies by removing excess dander from your cat’s fur. This liquid formula is also simple and easy to use since it comes with a reusable applicator mitt. The mitt gives you a very deep clean, and it’s great for the environment since you won’t have to keep throwing away cat wipes. The main active ingredients in Allerpet Cat Dander Remover include Aloe Vera, Green Tea, Chamomile, Rosemary extract, and Citric acid. All of these ingredients synergistically work together to soothe your cat’s skin and loosen and remove allergens from their fur. The aloe in this product will heal dry cracked skin and it will help reduce the amount of dander that comes off your cat. While the green tea extract and other herbs will loosen up stuck on dirt and debris that can be hard to remove. In order to get the best results from this product all, you’ll need to do is apply it every 3 to 4 days to reduce the allergens on your cat. 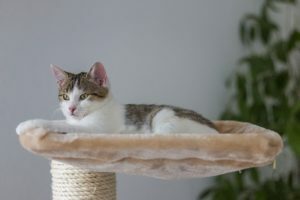 University studies also have shown that the amount of cat dander in a home can drop by as much as 50% when you use Allerpet Cat Dander Remover on a regular basis. Earthbath All Natural Cat Wipes (Buy Online) are a gentle way to remove allergens from your cat. These wipes are completely safe and they don’t contain any ingredients that could harm or irritate your cat. These wipes also don’t have a scent, and they are paraben, synthetic dye, and soap free. Earth bath wipes are also “cruelty-free” since they aren’t tested on animals. The main active ingredients found in Earthbath grooming wipes are Polysorbate 20, Aloe Vera, Awapuhi Extract and Vitamin E. Polysorbate 20 is a sugar similar to sorbitol which acts as a natural moisturizer, and it helps to keep a cats skin supple and dander free. It also helps loosen any dirt and saliva that can build up if you have a hard time washing your cat. 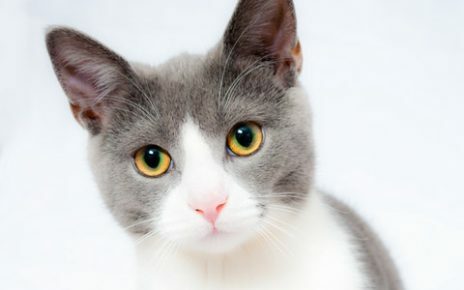 The Aloe Vera extract helps heal dry cracked skin, and it can help reduce dander and keep a cats coat smooth and silky. These kitty wipes also contain Vitamin E which acts as an antioxidant and it can rejuvenate dry flaky skin. Earthbath All Natural Cat Wipes also contain Awapuhi Extract which can help keep your cat’s fur from drying out. Awapuhi is a relative of wild ginger that’s found in the tropics, and the juices of the plant are commonly used as a shampoo and conditioner. It also gives hair a lustrous glow and it keeps hair from becoming dry and brittle which can help limit shedding. Earthbath All Natural Cat Wipes are the best choice if you want a gentle wipe that only uses all natural ingredients, and you’ll also appreciate that it’s scent-free since artificial fragrances can sometimes cause allergies to flare up. Pogi’s Grooming Wipes – Deodorizing Wipes for Dogs & Cats (Buy Online) are made to keep cats dander free in between regular cleanings. These wipes are hypoallergenic and they are completely alcohol, paraben and chlorine free. You can also get these wipes with a green tea scent, or you can get them in a pack that’s completely scent free. The main active ingredients in Pogi’s Grooming Wipes are Aloe Vera, Vitamin E, Awapuhi Extract, Polysorbate 20, Cucumber Extract, and benzoic acid. All of these ingredients are gentle on a cats skin, yet they are tough on dirt and odors so you can easily keep your cat clean. These kitten wipes are very durable as well since they are thicker and more flexible than most wipes that tend to rip easily. They also are very affordable, and they come in a 100-pack so you’ll always have enough on hand to keep your cat’s fur allergen free. PUPMATE Pet Wipes for Dogs & Cats (Buy Online) are gentle on a cats skin but they are tough on the dirt and dander that cause allergies. These cat wipes are hypo-allergenic, and they contain soothing natural ingredients like aloe and vitamin E to keep your cat’s fur clean and dander free. PUPMATE Pet Wipes are very good at removing dirt since they are extra moist which can help break any stuck on dirt free. They also won’t leave a harsh residue behind on your cat that could bother your allergies. These cat wipes are perfect if you need a wipe that is gentle enough to use regularly on your cat to keep them fresh and clean. These cat wipes also only have a very subtle scent so they won’t bother your cat or make you sneeze. Espree Natural Silky Show Cat (Buy Online) is the best cat wipe if you want to keep your cat’s coat shiny and clean. These cat wipes contain 100% organically grown Aloe Vera, and they are proudly manufactured in the USA. They also contain special proteins that help keep your cat’s fur dander free. Espree also makes a shampoo and conditioner that you can use with these wipes if you really want to control your cat allergies. 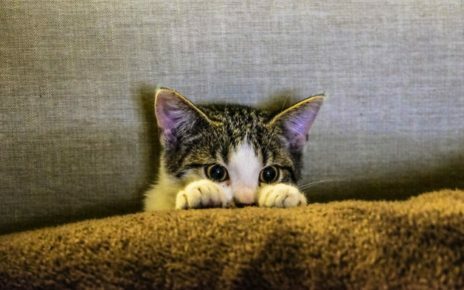 Bathing your cat regularly will help keep allergens under control, and then in between baths, you can use the wipes every few days to keep your cat dander free. Vibrant Life Deodorizing Cat Wipes (Buy Online) are great cat wipes if you want to keep your cat smelling clean. These kitty wipes are made from natural ingredients, and they are very gentle on cats skin. 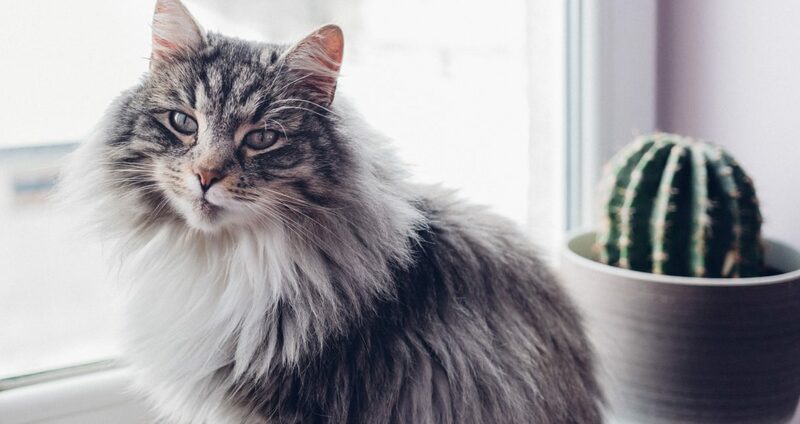 The main active ingredients found in Vibrant Life Deodorizing Cat Wipes are Glycerin, Betaine, Aloe, Lanolin, Vitamin E, Benzalkonium Chloride, Chamomilla Extract, and Oat extract. 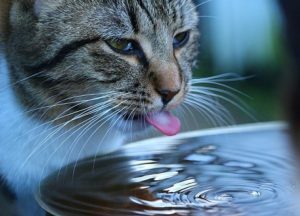 Two of the most important ingredients are the Aloe Vera and the Oat extract that help heal and calm your cat’s skin. 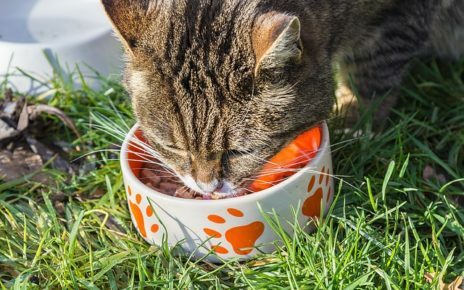 While the Benzalkonium Chloride is an interesting addition because it’s an antibacterial that can help prevent bacteria and fungus from growing on your cat’s skin. Vibrant Life Deodorizing Cat Wipes are also very durable and they won’t easily shred if your cat thinks swatting at them is a fun game. They also have a soothing vanilla scent that will help keep your cat smelling fresh and clean. Burt’s Bees For Cats Natural Dander Reducing Wipes (Buy Online) are made by a company that’s famous for products that are safe and environmentally friendly. They are also made in the USA, so you won’t have to worry about unsafe chemicals that can slip into products when they are made overseas. The quality and commitment to natural ingredients that Burt’s Bees put into making products for humans carry over to their pet care products as well. Moreover, these cat wipes don’t use any essential oils, fragrances, sulfates or artificial colors. Burt’s Bees also develops their products in a humane manner and they never do any animal testing. The main ingredients found in these wipes are Water, Coco Betaine, Glycerin, Honey, Citric Acid, Potassium Sorbate, Phenoxyethanol, Aloe Barbadensis Leaf Powder, and Colloidal Oat Flour. All of these ingredients work together to control dander, and they help remove stuck on dirt, saliva, and any other debris. The coco extracts in this product are also very gentle on a cat skin so they won’t dry your cat out. The Honey and Beeswax are one of Burt’s Bees special ingredients, and they act as an antibacterial that can keep your cat protected from a skin disease. 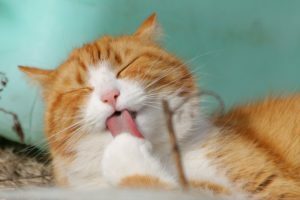 Beeswax also acts as a moisturizer, so your cat’s skin won’t crack as easily. The Shea butter in this product will also help keep your cat’s fur looking shiny. Shea butter will also act as a natural anti-inflammatory and it can help protect older cats skin from age-related thinning. In addition, Shea butter can also help control the symptoms of eczema, and it can help a cat out who’s always itching an scratching.